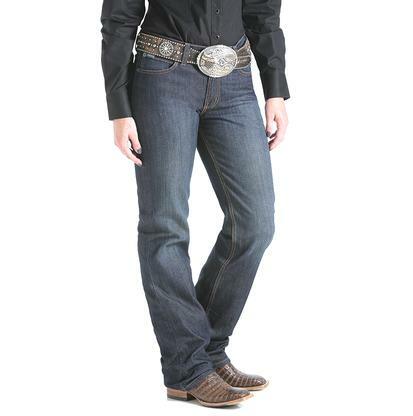 The bootcut Cinch Jenna jean features a performance rise with a relaxed fit and stylish signature back pocket. 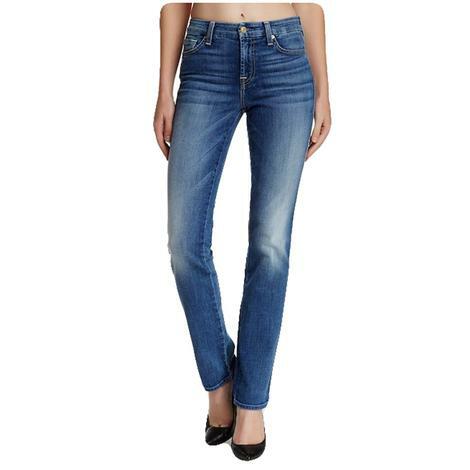 These versatile jeans were made for work, play, or a night out! 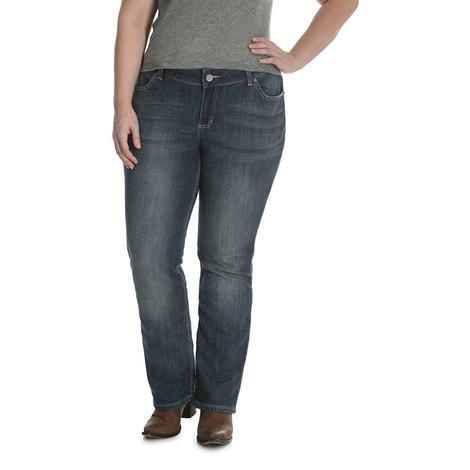 This jean is made from 98% cotton and 2% spandex for the perfect blend of comfort with a great fit. Get yours today while supplies last! 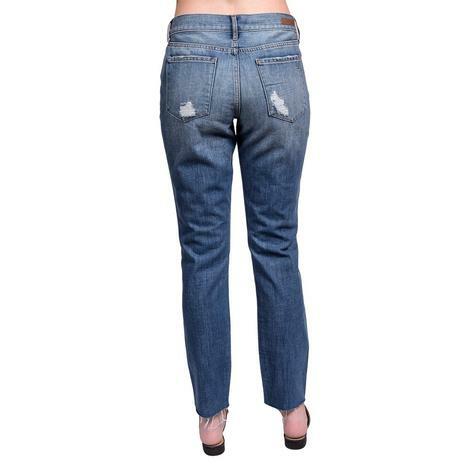 This mid rise jean has a slim fit with light distressing with five fully functional pockets. 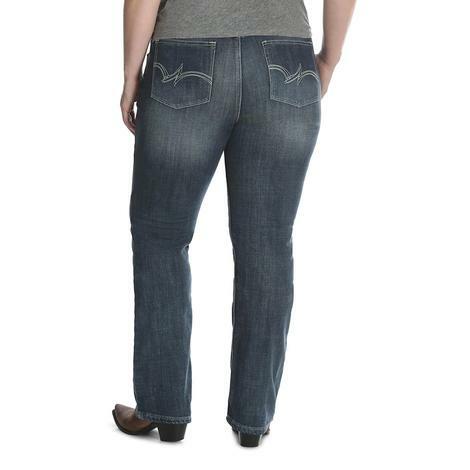 This jean by Dear John is made using a unique blend of cotton and spandex. Girlfriend fit. 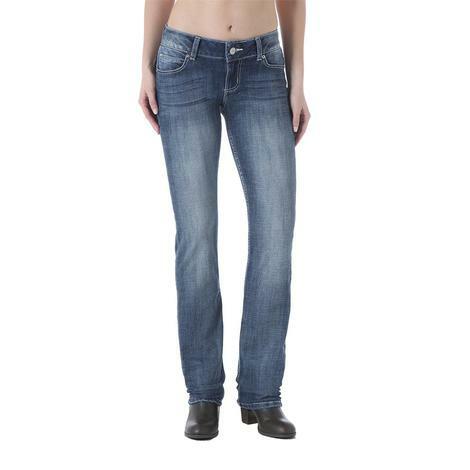 These plus size Jeans by Wrangler sit above the hip. 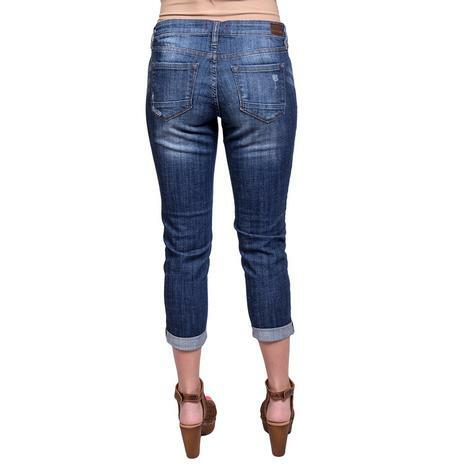 Made of stretchy denim construction, these jeans provide unmatched comfort and the perfect fit that you`re looking for. Add these to your collection today! 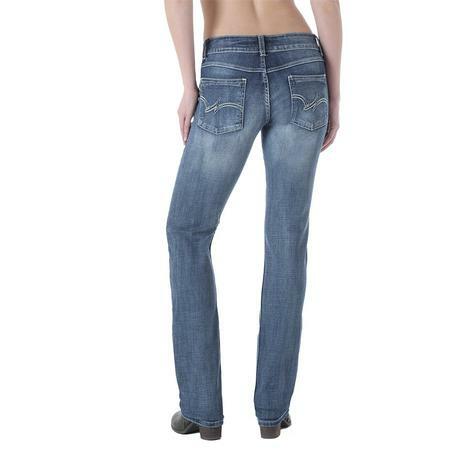 These Jeans by Wrangler sit above the hip. 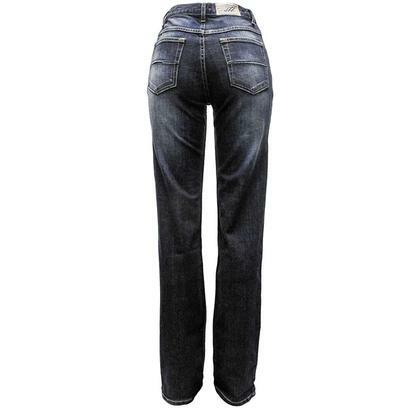 Made of stretchy denim construction, these jeans provide unmatched comfort and the perfect fit that you're looking for. Add these to your collection today! 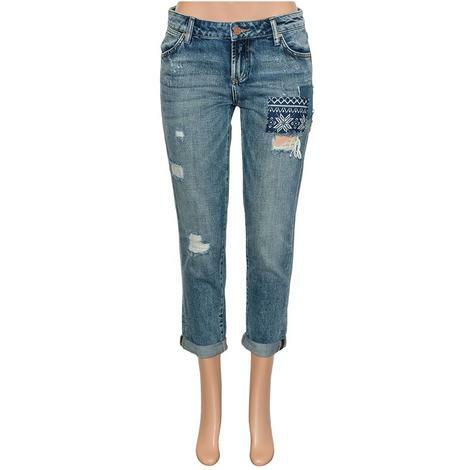 These jeans are solid blue with classic five pocket styling and rips at the knees and hem. Made in the USA. 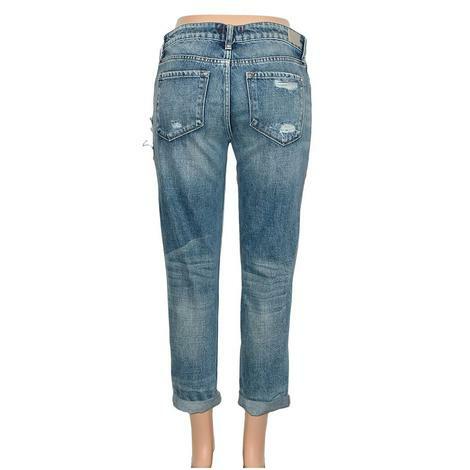 This distressed jean by Dear John Denim features a Argenta wash with classic five pocket styling. The Distressing and light whisering and fading gives this jean a vintage and timeless look.